This one shouldn’t be too difficult. The newest Global Mission for Pokemon Sun/Moon has gone live today, tasking players with harvesting a cumulative 3 million Poke Beans collectively. This comes in the wake of some actual successful Global Missions for once- last month’s one, where players were tasked with hatching eggs, was a resounding success, for instance, with 14 million eggs hatched against a target of 200,000. If the goal for this mission is reached, participating players will get 2,000 FC. If they fail, they still get 200 FC. Meanwhile, hitting the bonus amount of 6 million will get you a Level Ball, while participating players who collect 30 beans by themselves will also get a Rare Candy. Global Link accounts will get double the FC in each scenario, regardless. 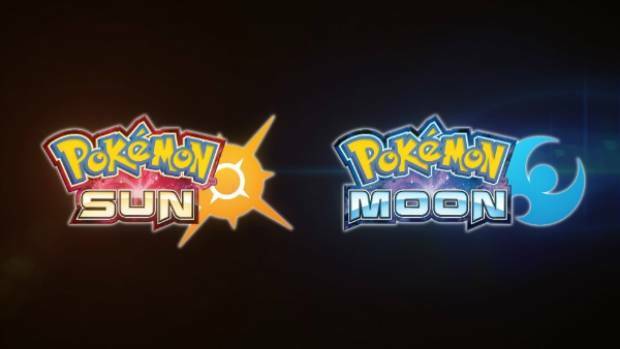 Pokemon Sun/Moon launched last year exclusively on the Nintendo 3DS, and are available to purchase now. The games are rumored to be getting an enhanced Nintendo Switch port, apparently called Pokemon Stars, later this year.